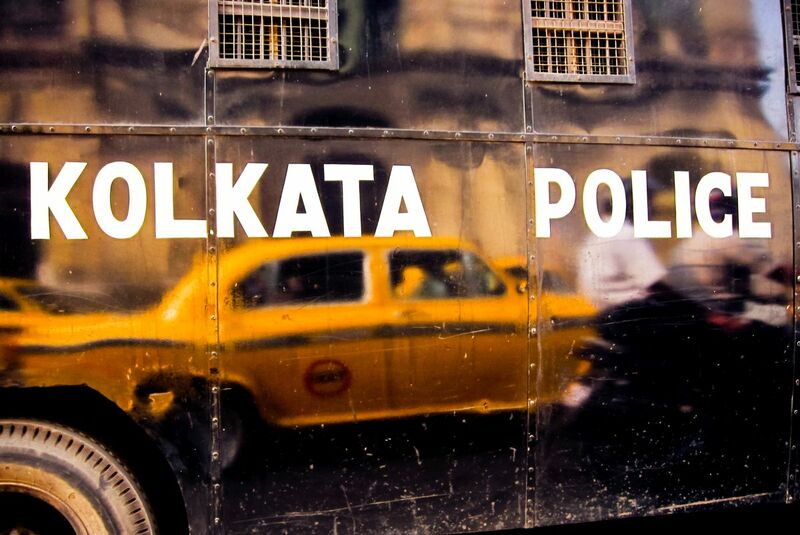 A 48-year-old documentary filmmaker from Kolkata hanged himself, apparently due to depression, the police said on Monday. A 48-year-old documentary filmmaker from Kolkata hanged himself, apparently due to depression, police said on Monday. “Arghya Basu living in Santoshpur area was found hanging in his flat on March 1. He was declared brought dead in a hospital,” said an officer of Survey Park police station. He said after speaking to the neighbours, the investigators found out that he was suffering from depression. But no suicide letter was recovered. “The body has been sent for post-mortem,” the officer said. During the MeToo movement, a renowned filmmaker had mentioned Arghya Basu’s name alongside other perpetrators in her social media post on sexual harassment.